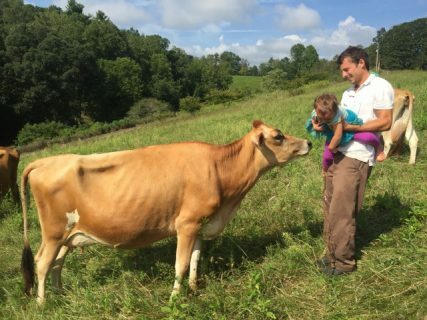 In February 2019 the WNC Agricultural Options program awarded 39 farm businesses grants totaling $216,000 to assist in farm diversification and expansion. Six of the farm businesses received $3,000, and 33 received $6,000. The N.C. Tobacco Trust Fund Commission is the exclusive financial supporter of WNC AgOptions, which aims to build sustainable farming communities in the mountain region by providing resources directly to farmers. Click here to see a list of the 2019 recipients.